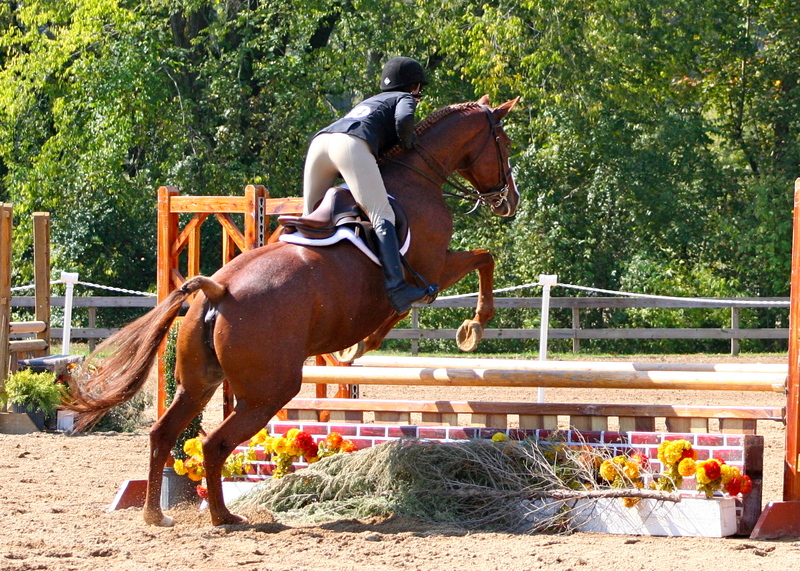 “Posh” showing in the pre-greens 2012. 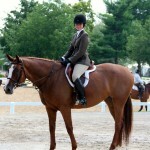 I Candy: a 16.0 hand , big bodied, warm-blood, 10 year old mare. 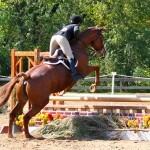 Her grandsire is Alazar. She has a great brain: quiet and simple. 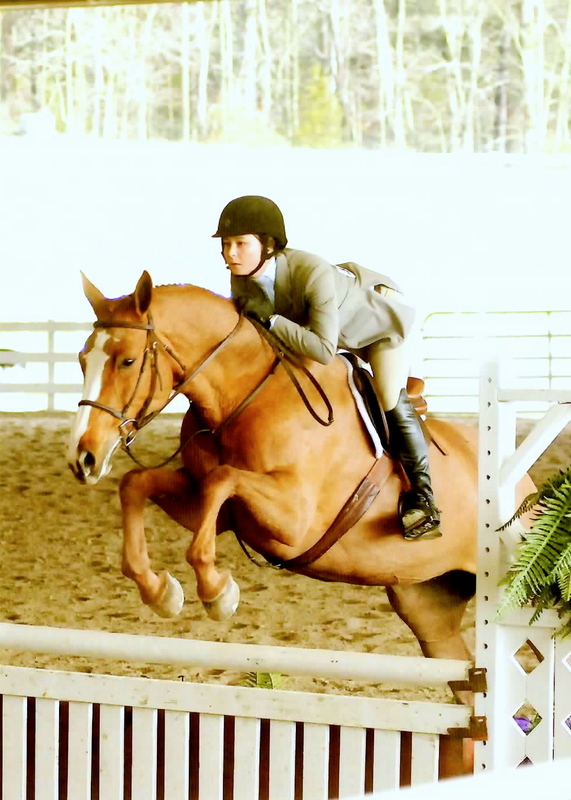 She absolutely has no spook or look at the horse shows. 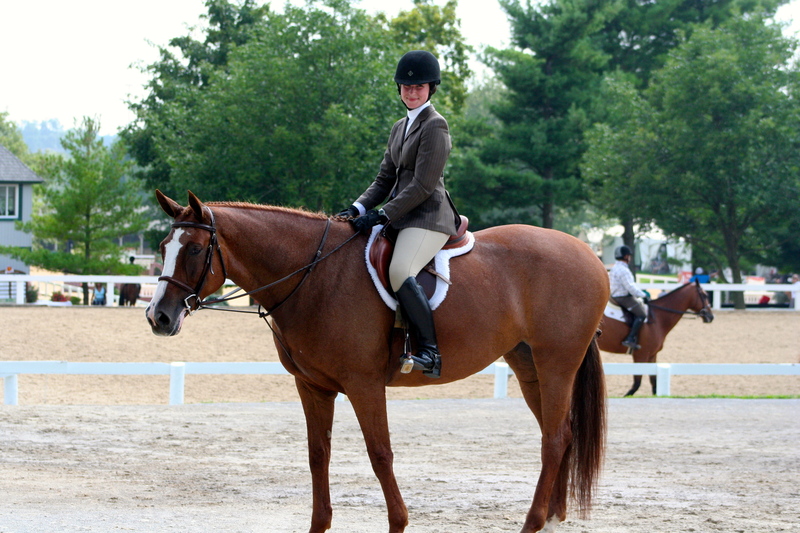 She has shown outside in a local level “Derby” as well as in the pre-green hunter divisions in 2012 and 2013 and lightly in the Children’s Hunters in 2013-15. 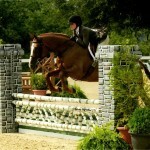 Ribbons at the KY Summer Classic, Tryon, Conyers, RMI and River Glen. She is attractive and well made with a good bit of white. She is not marish or difficult. 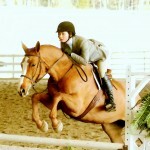 She should make a good, reliable children’s or adult amateur hunter. Extensive experience riding “out” as well. Currently available for lease.